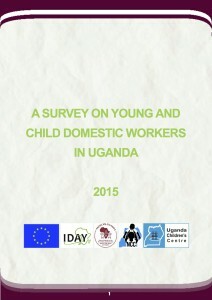 The IDAY network carried out a large regional survey in order to assess the real scope of domestic work and to inform future actions to protect child and young domestic workers. 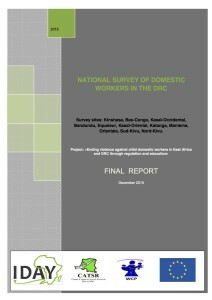 This survey identifies the socio-economic profile of domestic workers (number, social origin, literacy level, etc) and of their employers, as well as the expectations of domestic workers in terms of training, and the professional demands of the employers. 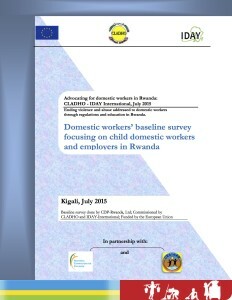 In 2013, 2014 and 2015, the IDAY network collected quantitative and qualitative data from more than 22.000 respondents – child and adult domestic workers as well as employers in the DRC, Uganda, Burundi, Rwanda and Kenya. A harmonized questionnaire among the 5 countries was developed, to collect comparable data among the countries. Each survey team could adapt the common questionnaire to the national context. 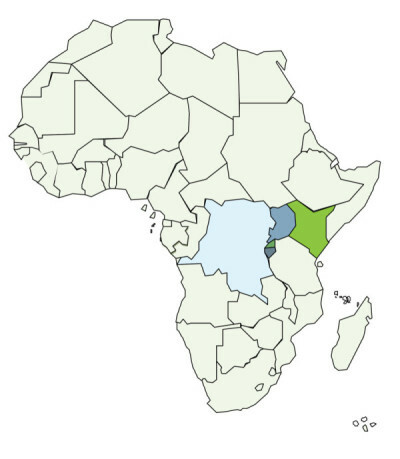 Competent Ministries, National Institute of Statistics, universities and development stakeholders in each of the countries were involved in the definition of the methodology, data collection and validation of the national reports. This regional report gathers the key results of the national surveys, and highlights some of the convergences and disparities among the 5 countries. 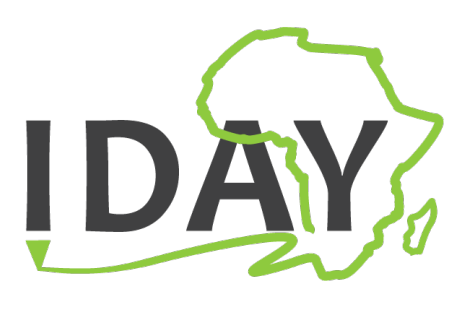 Domestic workers are estimated at 8.5 million in the region. 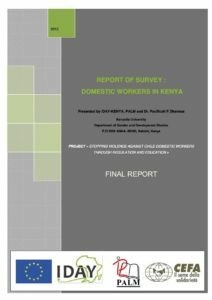 Women are slightly over-represented in domestic work (6 women for 4 men); this ratio increases among child domestic workers. 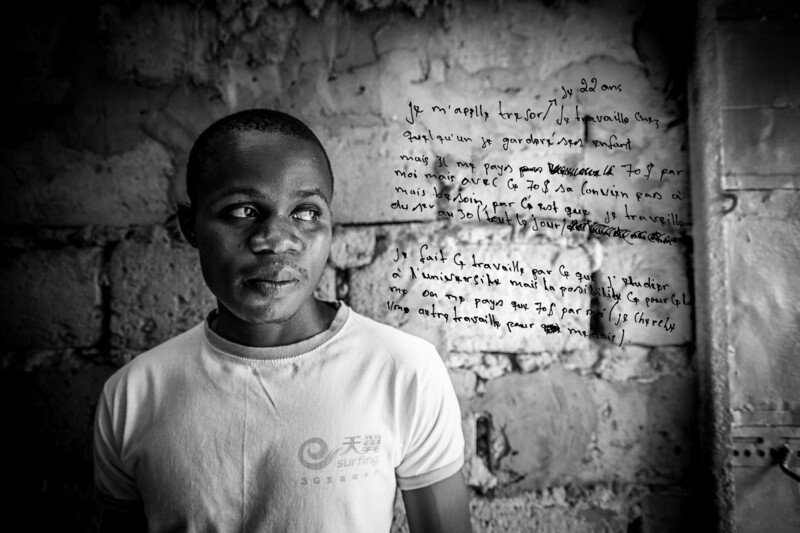 Almost 1 in 5 domestic worker never went to school. 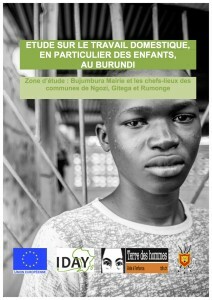 Except in Kenya, there are no regulation for domestic work. 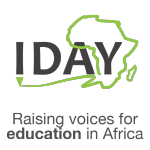 40% of employers express their willingness to give time-off to domestic workers to acquire skills.